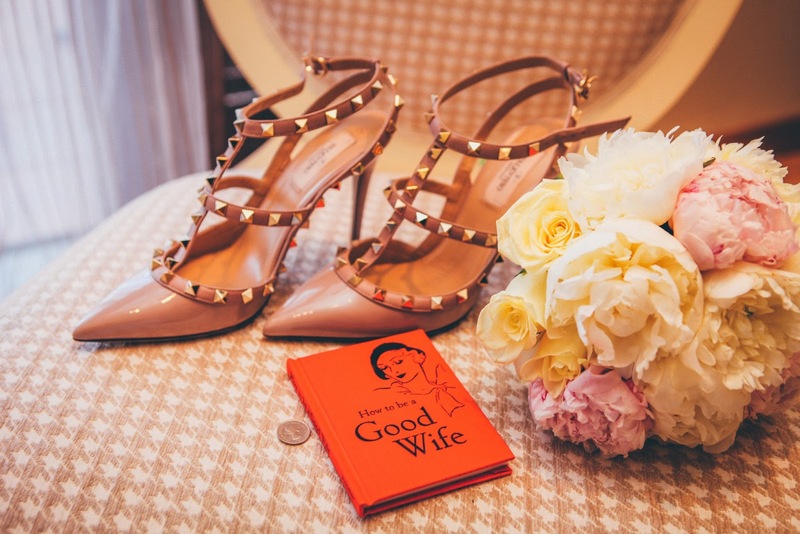 Even if you’re determined to make your wedding day extra special, you might not be prepared to part with vast sums of money for the privilege. But the fact is, if you’re not careful when planning your big day, costs can quickly spiral out of control. From your clothing to your catering, you’ll have a host of expenses to cover. The good news is, it’s possible to save money on your nuptial celebrations without sacrificing on style in the process. The following five suggestions could help you keep your spending under control. 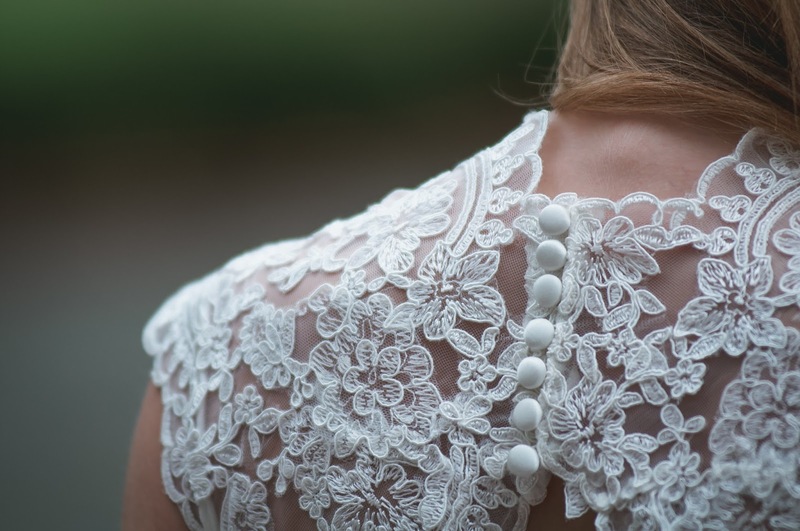 Wedding dresses don’t tend to come cheap, but there is way to bring your costs down. Instead of buying brand new, you can take your pick from the selection of second hand wedding dresses now available. There are a host of gorgeous garments to choose from online and from specialist stores on the high street. Whether you want a classic, embellished, lace-trimmed or vintage look, you should be able to find something that suits and that fits within your spending limit. Another top money-saving tip is to arrange your ceremony outside of the peak wedding season. 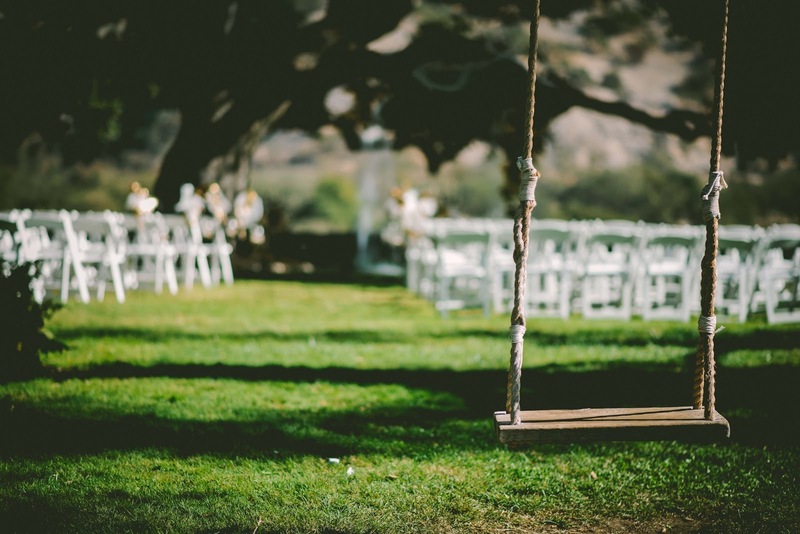 Most people want to tie the knot in the warm spring or summer weather. So, by planning yours between November and March (excluding Valentine’s Day), you can reduce your bill by between 20 and 30 per cent. Also, you may be able to drive costs down further by walking down the aisle on a Friday or Sunday rather than a Saturday. Consider having your ceremony and reception in one location too. For example, if you do the whole thing in a hotel, you won’t have to worry about the cost of transporting guests between venues. If you’re planning to tie the knot in a church, find out if there are any suitable places to hold your reception in nearby. As well as saving you cash, this can cut your stress levels on the big day. Your wedding day will be over before you know it, so you’ll no doubt want plenty of pictures to remind you of it. The trouble is, professional photographers can cost a fortune. So, if you know someone who’s skilled behind the lens and who has a good quality camera, why not ask them to take your snaps instead? Sometimes, the pictures taken by friends and family are the best when it comes to capturing the intimacy and emotion of these romantic events. Having a sit-down dinner might be a tempting idea, but it won’t come cheap. An effective way to make your catering more cost-effective is to opt for a buffet instead. You could bring your food bill down by a significant sum if you select this less formal dining style, so it’s certainly worth thinking about. Your guests will enjoy the grub just as much, and you won’t be left with as big a hole in your pocket. Each of these five suggestions could make you major savings, and the best thing is, they don’t require you to sacrifice on style. "My Sunday Photo – 14/02/2016"